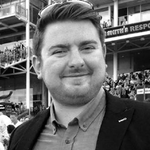 Hi, I'm James, owner of NE Digital Marketing located in the North East of England. 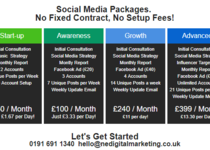 I offer full-service digital marketing, if you have a job that needs to be done (regardless...Read moreHi, I'm James, owner of NE Digital Marketing located in the North East of England. I offer full-service digital marketing, if you have a job that needs to be done (regardless of size), contact me and I'll be delighted to help. I graduated from the University of Hull with a BA hons degree in Business and Marketing. 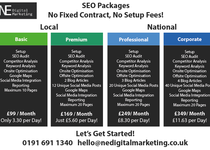 I have 5 years experience in digital marketing working with a range of different size businesses from sole traders, to large multi-national corporations. I have worked both Business to Customer (B2C) and Business to Business (B2B). I am now the owner and director of NE Digital Marketing, a freelance digital marketing agency. Looking forward to hearing from you for any of your business marketing needs! 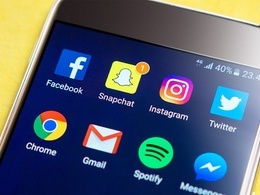 Manage your social media accounts for a week. Above and beyond expectations. Very pleased with the service and the results. James has been really amazing. This project had a lot of time pressure and needed a lot of tweaking because it was just not straightforward and he was patient, professional and made everything happen that I asked for. Really couldn't recommend him enough. Thank you very much Alex, it has been a pleasure working with you! Yet again fantastic work by James... Great communication and super attention to detail. Cant wait to get started with further projects. I would have no problems with recommending James. Total professional and the level of detail was fantastic.... I will be using his services again without hesitation. James is an attentive professional who strives to make sure his clients get what they want. Thank you Chris! It was a pleasure to work with you! Working with James was a pleasure. He listened to my ideas and created a website exactly as I wanted. He made tweaks when I changed my mind and had a generally friendly and helpful manner. I will definitely be using him again. James was fantastic at helping me get my marketing for my new business off the ground. Thank you so much James! !